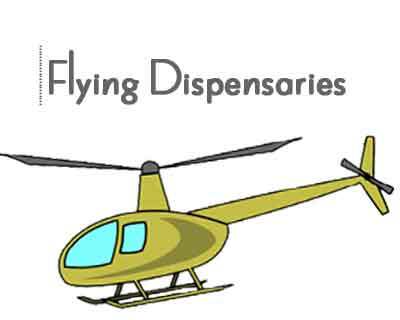 Imphal: Manipur Governor Najma Heptullah has disclosed that her proposal for flying doctors and dispensaries will be finalised by the Centre as soon as helicopter services were introduced in the state. Heptullah disclosed this on Friday at the inauguration of the first open heart surgery in Sky hospital here. She said that Prime Minister Narendra Modi informed her that the matter would be entrusted to the Ministry Of Development Of North Eastern Region (DoNER) for necessary action. In view of the remoteness of the hill districts and poor road connectivity the Centre was planning to introduce helicopter services in Manipur. The aerial service was already available in Meghalaya, Nagaland and some other Northeast states. The Governor said that poor road connectivity often hampered tribals in the hill districts from getting modern and timely medical attention. “Besides, doctors and paramedics who were from other parts of the state hardly stayed in the hospitals. This was primarily due to the absence of residential facilities,” she added. If need be, the patients could also be shifted to places where there were better medical facilities via aerial support, she added. Heptullah said that there were reports of increasing number of persons with heart diseases. She felt that it was due to the new unhealthy life style. Shyam Kishore of Sky hospital was performing the open heart surgeries in Manipur for the first time.